A must for bedridden folks and those with acid reflex problems. I enjoy watching TV in bed at night. Had four previous back surgeries and cannot lie flat. We have a fairly new sleigh bed and I don't particularly want to get rid of it and in it's place get a more "institutional" type looking piece of furniture. Hoping this will be a fantastic substitute. The adjustable feature is the reason for my order. 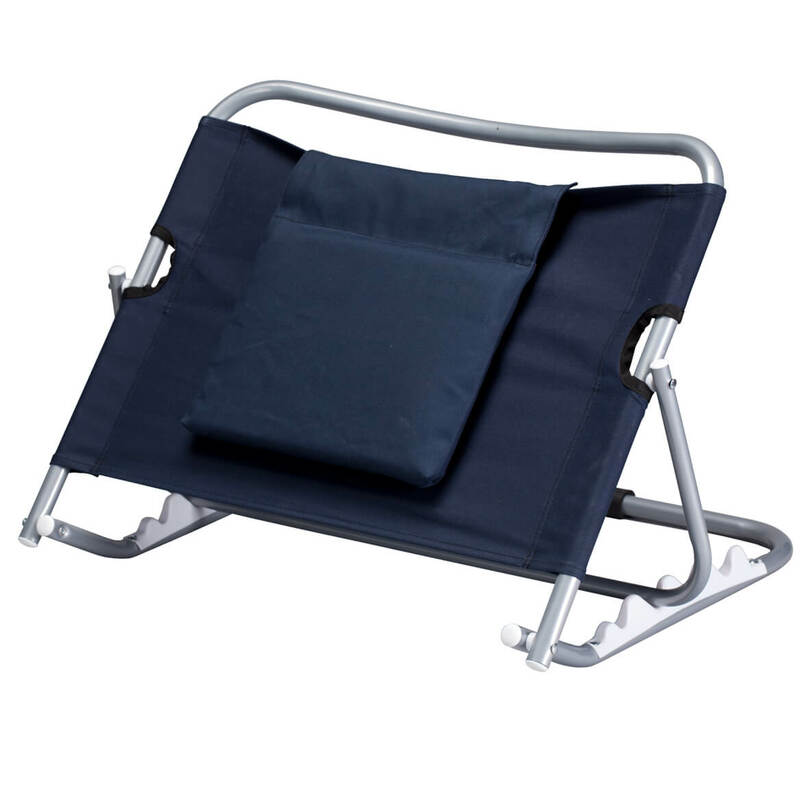 We are going on a cruise and needed a back rest that was portable and reliable rather than an inflatable back rest. My wife and I both sleep in recliners, due to back issues, SO two of these are traveling with us on vacation! They should make sleeping in a motel bed comfortable for us! While on vacation I can watch tv comfortably without straining my neck. 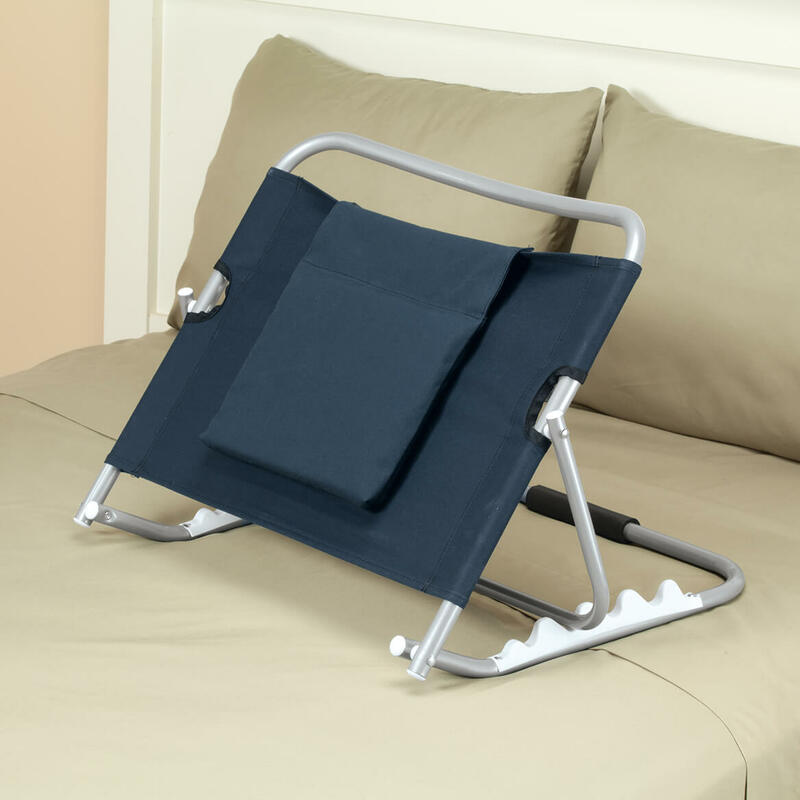 Width of adjustable back bed rest? BEST ANSWER: Thank you for your question. The back rest 24 1/2" wide x 19" deep and 16" tall. We hope this information will be of help to you. BEST ANSWER: Thank you for your question. This item measures 24 1/2" wide x 19" deep and 16" tall. We hope this information will be of help to you.